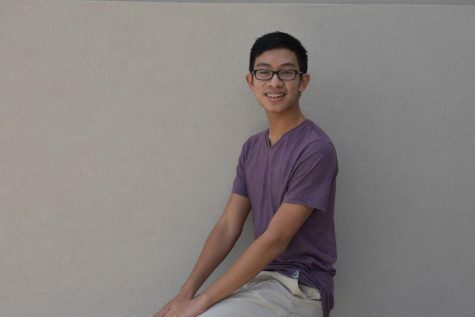 Matthew Mapa is a sophomore entering his second year on staff as FOCUS Editor. Whether he is on Facebook figuring out how to run a social media account (for debate?) or in class CONSCIOUSLY placing his head on his desk, feel free to poke him. Contact Matthew Mapa at [email protected].